Back with a second post this evening.This one I tagged Personal Challenges. While I love entering for real Challenges that wonderful people work so hard to create and maintain I also am trying to create some cards and art for family and friends again. 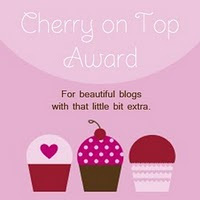 I've been back to lurking on some of my old favorite blogs and have found some new ones to me to lurk on also. I am finding that I'm not the only art supply junkie on this small blue planet. LOL! I've been being inspired by a lot of watercoloring techniques lately. Hence, this first card I pulled out my Stampin' Up watercolor crayons, a spray bottle of water, Gently Falling stamp set, which is a two step stamp set, perfect for this technique, oh yes, and watercolor paper. I fussy cut the leaves after I stamped and let them dry completely. 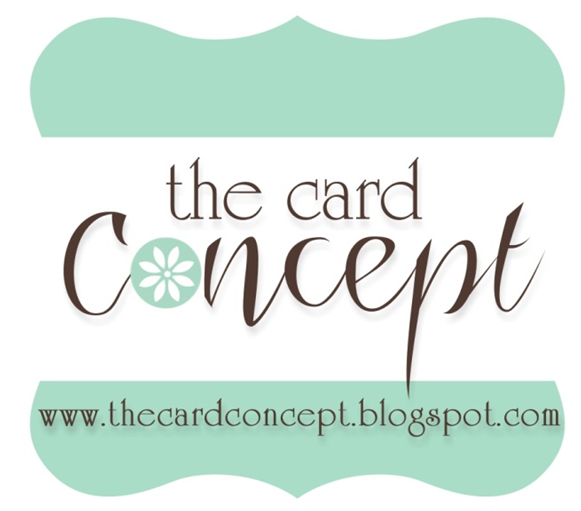 The little wooden acorn is from a Stampin' Up embellishment pack. I colored it by laying it face down on a couple of ink pads, easy peasy. 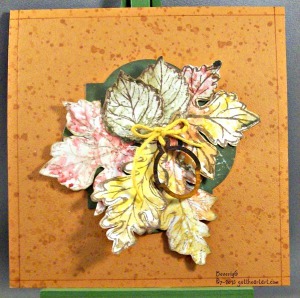 After arranging the leaves on a pumpkin pie card base stamped with Gorgeous Grunge stamp set and Versamark ink I added a green Window Frames Framlit to set off the leaf arrangement, tied a yellow twine bow on the acorn and attached it with a dab of glue. It still needed something so with the Cajun Craze marker I drew a fine line around the edges with the ruler. Next up is a card I made for my sister. One of her friends from her previous working life was retiring this week. 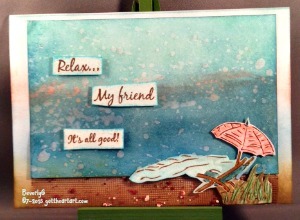 I did some sponging and blending with Stampin' Up inks, Lost Lagoon, Pool Party, Soft Sky, and Crisp Cantaloupe. 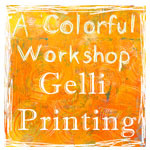 Stampin' Up inks react great with water droplets. I pulled out some stamps that I got from GinaK about 3 years ago I think, and the piece of net with the little puffy bumps all over it which reminded me of a rocky, sandy beach that I've had for I don't know how long. It started out a 12" X 12" piece, but now I'm down to about an 8" X 8" piece. It seems to be begging for a beach themed mixed media canvas, ahh, but that's for another time. 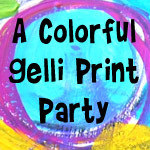 It turned out my sister loved the card and when she got to her friends party, it was a beach themed party, who knew, I just wanted something different than a run of the mill retirement card. That's it for this evening. Hope you all are getting some studio time with your beloved stash like I have this week.